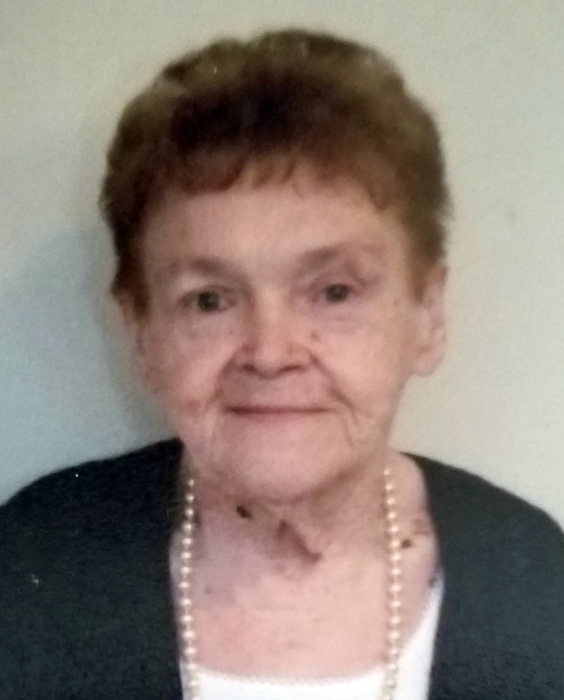 Shirley Conaway, 80 of Taylorville passed away on Sunday, September 2, 2018 at 3:20 p.m. at her daughters’ home in Taylorville, IL. She was born on July 16, 1938 in Taylorville, IL the daughter of W.A. and Margaret (Young) Scott. She married Gary Lee Conaway on December 24, 1958 in Taylorville and he preceded her in death on October 24, 1967 while serving in Vietnam. Shirley worked as a homemaker and she enjoyed baking, watching her grandchildren play sports, Gardening and holidays with her family. She was a member of St. Mary’s Catholic Church in Taylorville, IL and former member of the Catholic Daughters of America. Shirley also volunteered for many years at South School helping the teachers and students with several projects assisting in their learning experience.